Atlas Choice www.atlaschoice.com Review | Excellent hire, good prIces & service. 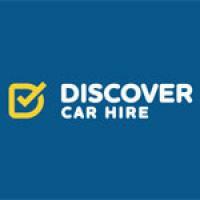 Excellent hire, good prIces & service. 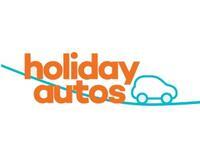 Very good service and no problems collecting or returning the vehicle. Had a 7 seater and it was ideal for the extended family.